When James Mercer of the Shins got together with Brian Burton AKA Danger Mouse, the result became more than the sum of its parts. 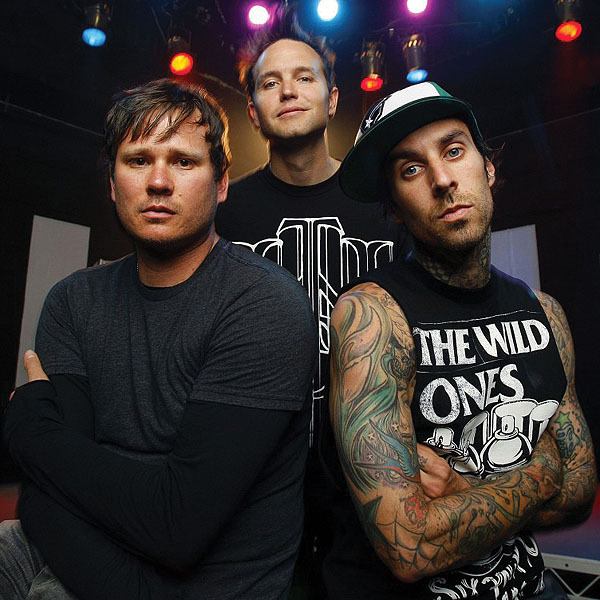 Plans for their collaboration were made since 2004 but first blossomed into their first single "The High Road" in 2009. 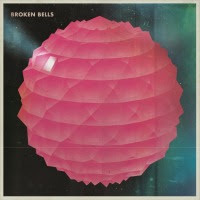 An album had to follow, so in 2010 Broken Bells was released to great critical and popular acclaim. The duo avoided sounding too much like their own individual styles: Danger Mouse laid off the samples, playing drums, organs and keys himself. Mercer stretched his vocal cords into falsetto range, at times. Their creative energies gel like no other contemporary collaboration. 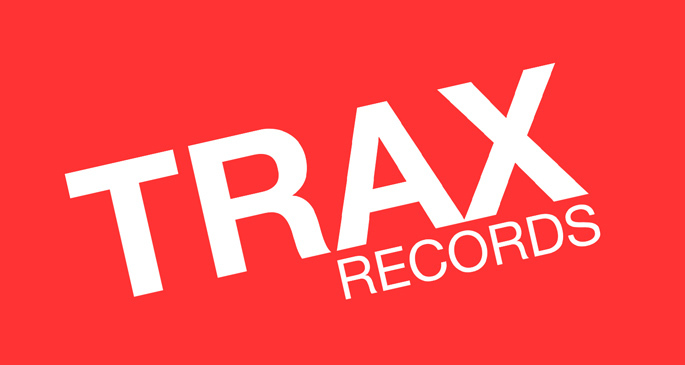 This addictive record is built to last. 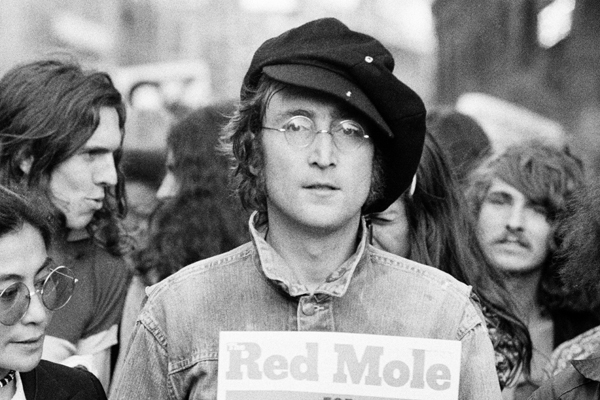 We can only hope there's more magic in the works by these modern time geniuses. 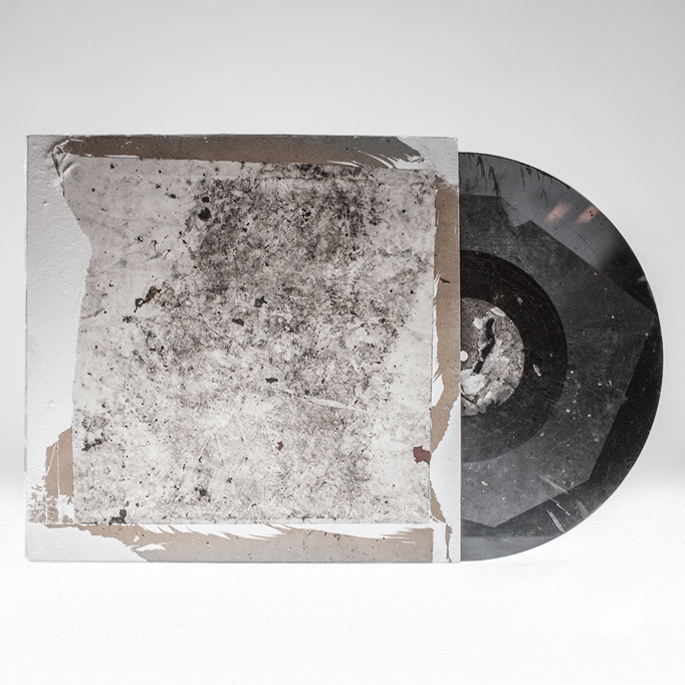 First 1000 copies are numbered and pressed on transparent vinyl! 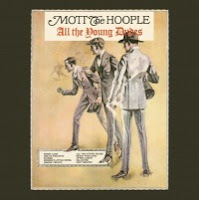 Often called 'one of the defining Glam platters', Mott The Hoople's All The Young Dudes (1972) was an influential record when it came out, and continues to impress listeners to this day. 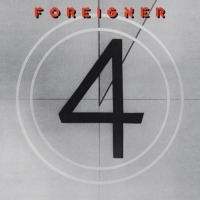 Produced by Robert John 'Mutt' Lange (famous for recording AC/DCs' Back In Black), 4 meant the definitive mainstream breakthrough for New York based AOR band Foreigner. 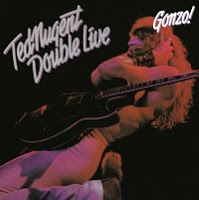 Ted Nugents untameable energy is best transmitted live on stage; Double Live Gonzo! (1978) achieves this like no other. He shouts, grunts and squeals, while his guitar does the same. Pure pyrotechnics on 6 strings! 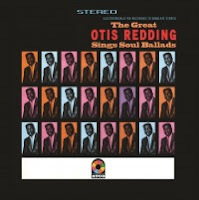 Released in 1965, Otis Redding's second album Sings Soul Ballads features a fine choice of sweet and tender songs. 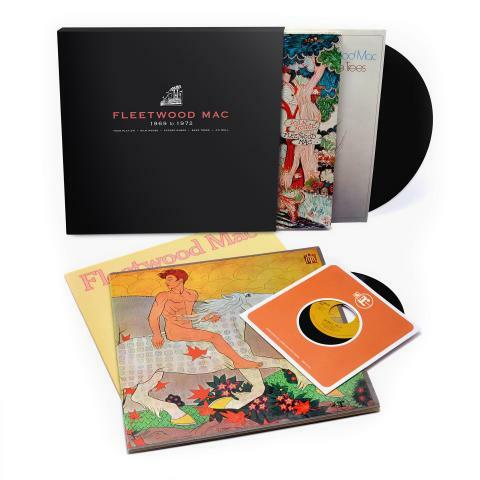 Revisit Fleetwood Mac’s early years when you enter to win a copy of FLEETWOOD MAC: 1969-1972. 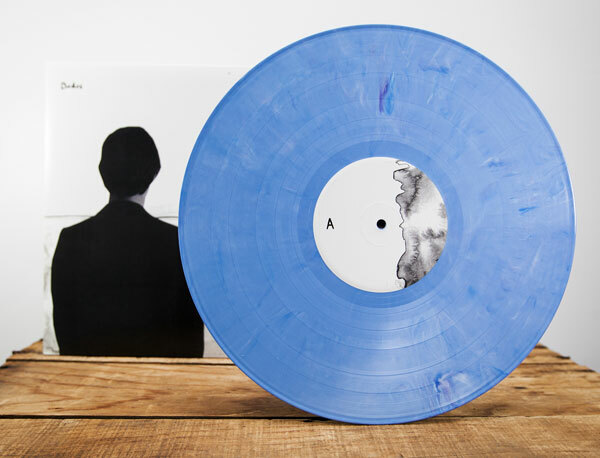 We're excited to finally say that The Dodos' new album Carrier is out now! When it came time for The Dodos to begin writing their fifth LP, Carrier, singer/guitarist Meric Long wanted to start over. 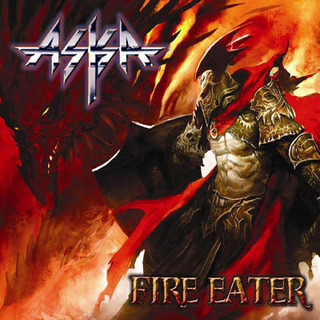 The uncertainty of the band's trajectory as well as the passing of guitarist Chris Reimer brought about a reassessment of things within the band, and in particular Long's songwriting. In need of a different vantage point, Long began writing words before music for the first time, enveloping himself in silence rather than sound. When it came time to set these lyrics to music, Long started writing with only his electric guitar in hand -- another first. The focus on this instrument was due in large part to the time Long spent with Reimer. Also the guitarist for Women, Reimer joined Long and percussionist Logan Kroeber to become the third member of The Dodos throughout 2011 before unexpectedly passing away early the following year. "Chris was a huge influence on the way I think about guitar, songwriting, and music in general," reveals Long. 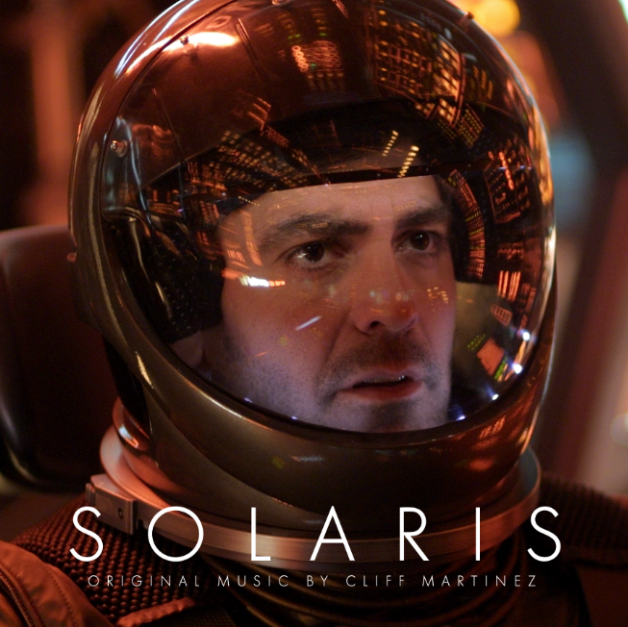 "Seeing how he could transform and shape sound with an electric guitar inspired me to explore more tones and use those tones to begin writing a song." And so, when he began to formulate the tracks that would ultimately comprise Carrier, Long employed two principles he inherited from Reimer: patience to let a song develop and a judgment-free enthusiasm for sound. To this end, Long and Kroeber decided to record in their hometown of San Francisco for the first time, allowing for less time constraints and a more pressure-free experience than past out-of-state sessions had afforded. Praise for the record has been widespread, with Filter declaring "...the lyrics on Carrier stand as the most meaningful in their catalog, making their newest album stand once again as the band's best yet." Paste also found much to like, remarking that "Carrier maintains the Dodos' signature style and is therefore refreshingly familiar: heartfelt and sincere, organic and smart, imaginative and exploratory." 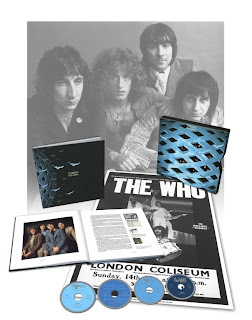 Tommy, The Who’s defining, breakthrough concept album – a full-blown rock opera about a deaf, dumb and blind boy that launched the band to international superstardom is to be released in Deluxe and Super Deluxe editions this Autumn. Originally released in May 1969, The Who were at a career crossroads, known mainly as a singles band, but this project launched them as a serious ‘albums band’ and it has now sold over 20 million copies as well as regularly turning up in lists of the most influential albums of all time. 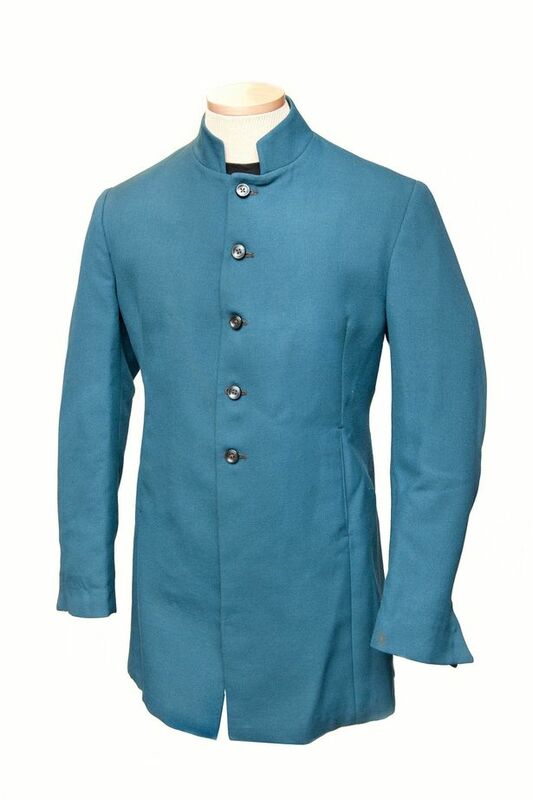 Coming after The Who Sell Out in 1967, it marked a complete change in style with Pete Townshend’s lengthy conceptual narrative bringing exciting new opportunities to rock music. Tommy was and remains to be an ambitious, complex and controversial work, which was initially banned by the BBC. This new Deluxe and Super Deluxe version of the album comes with a wealth of previously unheard material in the form of 20 demos from Pete Townshend’s archive and also a full live performance of Tommy from 1969 taken from tapes that infamously Townshend asked the band’s sound engineer to burn! 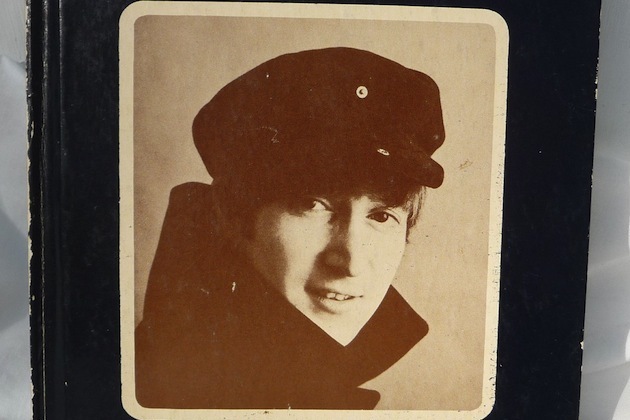 18 of the previously unheard and thought to be long lost live tracks are taken from a live show at the Capital Theatre, Ottawa, Canada on October the 15th 1969. Three others, I’m Free, Tommy’s Holiday Camp and We’re Not Gonna Take It were lost due to tape reels being changed during the show so are taken from later shows of the same era. As discussed at length in Pete Townshend’s autobiography the tapes were all supposed to be destroyed but were kept by long time Who sound man Bob Pridden despite Pete’s instructions. As well as the music the limited edition Super Deluxe boxset comes with a hardback 80-page full-colour book featuring rare period photos, memorabilia, a 20,000-word essay by legendary Who aficionado Richard Barnes and a rare facsimile Tommy poster housed in a hard-back deluxe slip-case. 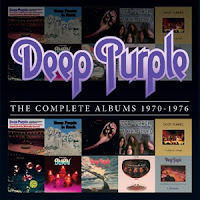 Rhino Records is scheduled to release the box set ‘Deep Purple: The Complete Albums 1970 – 1976’ on October 8th. 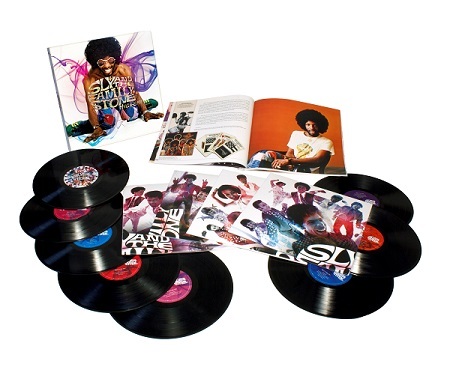 The 10-CD set includes studio albums and live records, and one LP that was released in 1969. 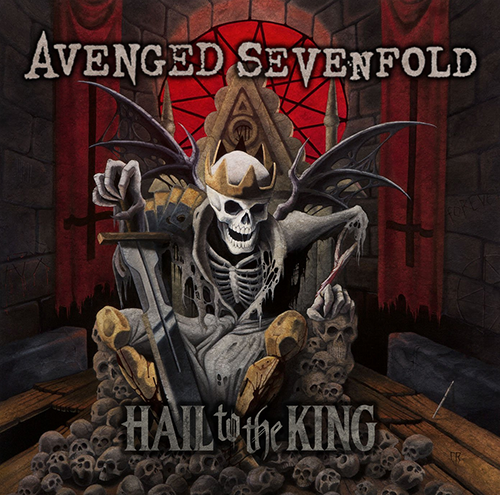 The collection spans the Mark II, III and IV incarnations of the band and includes the landmark albums "Machine Head," "Burn," "Made in Japan" and more. Deep Purple Mark II featured Ian Gillan, Ritchie Blackmore, Jon Lord, Ian Paice, Roger Glover. 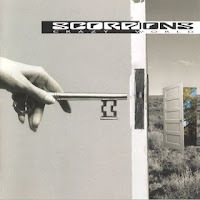 Mark III featured Glenn Hughes, David Coverdale, Blackmore, Lord, Paice and Mark IV featured Lord, Paice, Hughes, Coverdale and Blackmore's replacement Tommy Bolin. 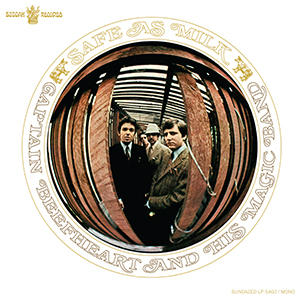 Captain Beefheart's 1967 debut album Safe As Milk introduced the world to a one-of-a-kind visionary whose unique output had no precedent in contemporary music. Beefheart, aka Don Van Vliet, filtered the raw influence of the blues and R&B through his own singular musical sensibility and left-field lyrical wordplay, and surrounded himself with some of the most talented and inventive young musicians around. 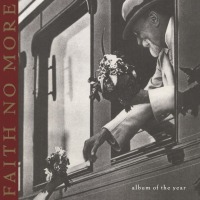 The result was an album that, even in the heady year in which it was released, sounded like nothing else, and the stage for one of rock's most iconoclastic and idiosyncratic careers. With backup from the first, and perhaps finest, incarnation of Beefheart's legendary Magic Band (including future solo star Ry Cooder on guitar and teenage drum prodigy John "Drumbo" French), and production from future studio superstar Richard Perry, Beefheart unveils his fully-formed sound and vision on such landmark tracks as "Zig Zag Wanderer," "Abba Zaba," "Dropout Boogie," "I'm Glad" and "Electricity" (covered two decades later by Sonic Youth). Now released on LP and CD by Sundazed Music, this landmark album now sounds the way it was meant to sound, thanks to the restoration of Perry's rare original — and, to most fans, superior — mono mix, which was later altered by Beefheart's label without the artist's involvement. Both the LP and CD version of this definitive edition feature authoritative new liner notes by Rolling Stone editor and longtime Beefheart enthusiast David Fricke. "In mono, Safe As Milk is a powerful, concentrated revelation," Fricke writes, further noting, "Safe As Milk promised comfort, exotic nourishment and rude health — and delivered. Created in a year rich in historic debuts and transformative statements about rock's dynamic and expressive possibilities, Safe As Milk was so far in it was out." This title will be ready to ship by the street date of September 24, 2013. Minneapolis was their home turf. 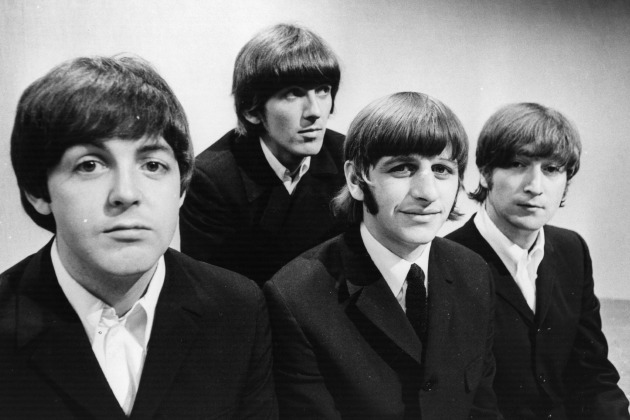 But in the decades that followed, appreciation for Distortions swelled to tidal wave proportions among fans of amped-up, ramped-up, balls-to-the-wall rock'n'roll. 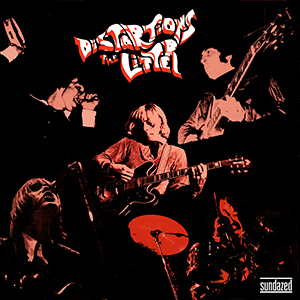 Headlined by two red-hot, stone-cold killers, "Action Woman" and "Soul Searchin'"—both penned by producer Warren Kendrick—Distortions is arguably the greatest private-press garage band album of the era. The Litter formed in 1966 as a merger between two popular Twin Cities combos, the Victors and the Tabs. 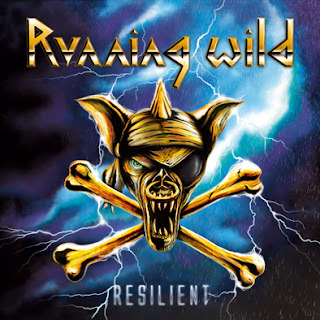 They quickly established a reputation as the wildest, loudest band on the scene. Bill Strandlof was responsible for the incendiary, feedback-laced guitar work on "Action Woman"—a local hit for the band when released as a single in January 1967—but by the summer he'd been replaced by another fast-fingered guitar slinger, Zippy Caplan. Caplan's fiery leads helped ignite the remainder of Distortions, including smoking interpretations of the Who's "Substitute," the Small Faces' "Whatcha Gonna Do About It," an intense reading of "Codine," and a comprehensive reconstruction-destruction of "I'm A Man." 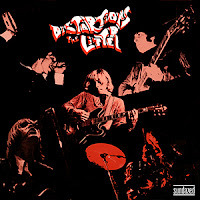 Sundazed is thrilled to present the first-ever from-the-masters vinyl reissue of Distortions, housed in the dead-cool original artwork and pressed on 180-gram vinyl. Pure, unfiltered '60s garage rock excitement is just a needle-drop away. 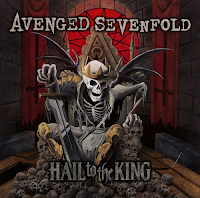 Avenged Sevenfold's new album "Hail to the King" is now available on vinyl. This exclusive 2-LP set in a gatefold jacket features an alternative cover artwork designed by artist Cam Rackam. 19. 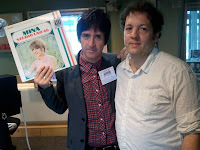 Luella & The Sun - Luella & The Sun 10"
DEAR JERRY: I have "The Latin World of Edmundo Ros" album (London SPA.119), with instrumental versions of 12 pop hits. Any idea what year this came out? Track 4 on Side 2 is titled "I Talk to the Trees," and it sounds so familiar. Is it possible there is a vocal version from the early 1960s? Or is it just that Edmundo's melody is similar to the other song and I've confused them? DEAR LOLA: You are neither mistaken nor confused, at least not about conversing with bark-encased plants. "I Talk to the Trees" was written in 1951 by Alan Jay Lerner and Frederick Loewe for the Broadway show "Paint Your Wagon," and sung 18 years later by Clint Eastwood in the 1969 film of the same title. However, the version you recall is probably by Bud Dashiell & the Kinsmen. 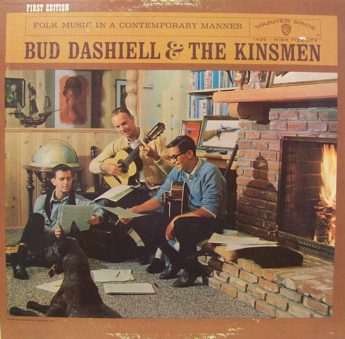 Their folk-style rendition was a regional hit of sorts in 1961, as was their self-titled debut album for Warner Bros. that includes "I Talk to the Trees." 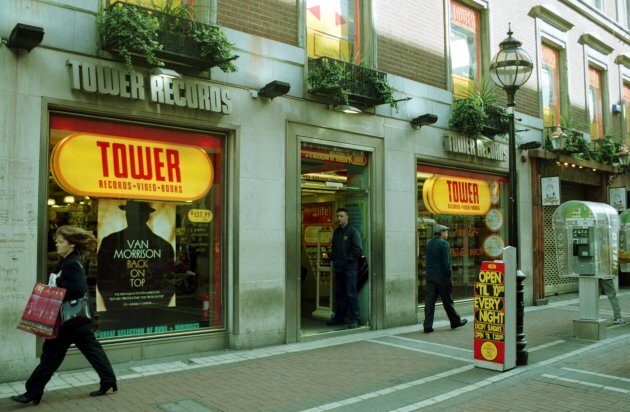 That LP has recently been issued on CD. 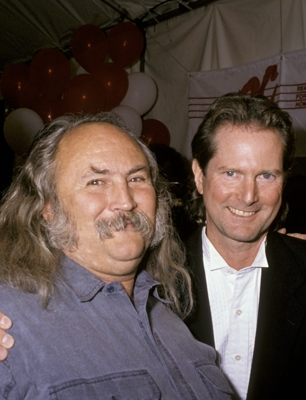 For several years, Bud Dashiell teamed with Travis Edmondson as the folk duo Bud & Travis. Call it kismet, but your copy of "The Latin World of Edmundo Ros" is a 1970 Canadian pressing, setting up a perfect segue to our next question. DEAR JERRY: Living in Toronto from 1957 to 1960 is when I fell in love with Top 40 music, thanks in part to CHUM (AM 1050). I still have a few of the CHUM Charts from those days, and I'm looking at one now that raises a question. In August of 1957, "So Young," by Clyde Stacy and the Nitecaps, was No. 6. I have since learned that it barely made a blip in the U.S.
Mr. Stacy followed "So Young" with other hits in Canada, but I doubt any of them were ever played on the radio, or made anyone's chart, in the States. At first I thought he must be a Canadian, but not so. He's from Oklahoma. How many other records back then reached the Toronto Top 10, yet were nowhere near as successful in the U.S.? DEAR ADRIAN: By "back then," I assume you refer to your years in Toronto, thus my research will cover that period. 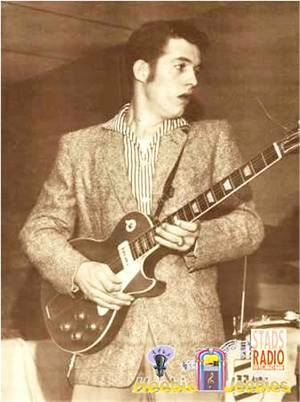 As for the other Canadian hits by rockabilly singer Clyde Stacy, they are: "Dream Boy" (1957), "Baby Shame" (1958), and "Honky Tonk Hardwood Floor" (1958). None made it quite as high as "So Young." 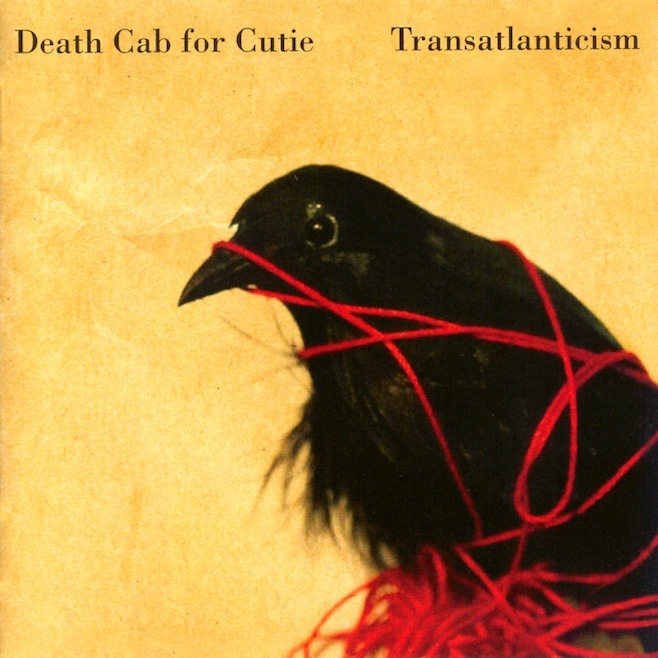 Here are a dozen Top 10 tunes, in chronological order (peak Canadian position noted). Each of these accomplished significantly less success in the USA (also indicated) than in our northerly neighbor. Not issued in the U.S.
IZ ZAT SO? 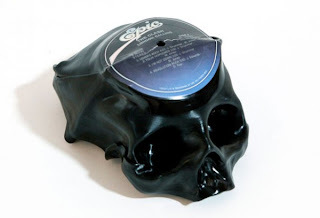 It is not unheard of for a recording artist's death, especially an unexpected one, to inspire fans of the decedent to rush out and buy their records. The pattern has also been that surging posthumous sales are directly proportional to the status of the fallen star. As most everyone knows, on February 3, 1959, the small plane carrying Buddy Holly, Ritchie Valens, and the Big Bopper crashed, killing everyone on board. Buddy Holly, and to a lesser extent the Big Bopper, had been in the spotlight for awhile, but Ritchie Valens was just a 17-year-old newcomer, who happened to have one of the hottest records in North America: "Donna" backed with "La Bamba." In the most unusual of circumstances, on the day of the crash, both "Donna" and "La Bamba" shared the No. 1 position on the CHUM Chart. Having both sides of a single already at No. 1 when that person dies clearly negates any surge factor. If there is another occurrence on record of that specific confluence of events, I can't think of it. 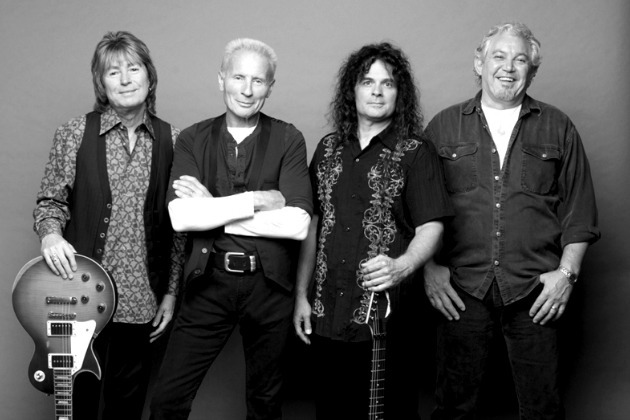 This 1973 outing is the album that raised Golden Earring to an international level of popularity, primarily on the strength of the hit single and enduring radio favorite "Radar Love." However, there is much more to this album than just that hit. In many ways, Moontan is like a summation of everything the group had learned on their first three albums. 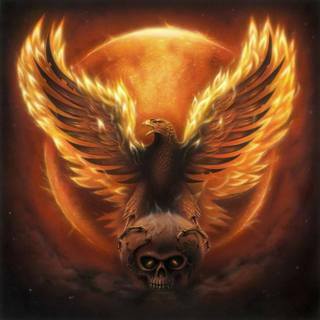 It presents a similar combination of prog epics, heavy rockers, and songs that combine both elements, but everything is raised to a new level of inspiration and polish. It starts with a bang thanks to "Candy's Going Bad," a piece that starts off as a thunderous, pounding rocker but transforms midway into a bluesy instrumental mood piece. Other highlights include the hit single "Radar Love," a relentless rock tune with a left-field instrumental break in which tribal drums duel with a big band-style horn section, and "Just Like Vince Taylor," a guitar-slinging slice of boogie rock that pays tribute to the fallen rock idol of the title. 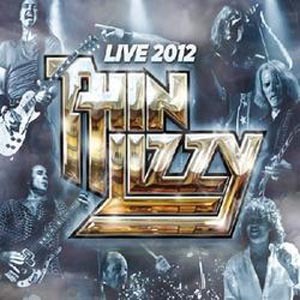 The live album is the last recorded of the band under the name "Thin Lizzy" before they changed their name to "Black Star Riders". Limited edition, one time pressing (no digital or CD and mailorder/direct wholesale only). Comes housed in a heavy weight 10" jacket, with matte and high UV gloss varnishes! 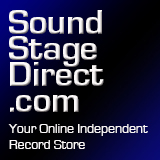 High definition / studio grade 24 bit mastered files for 45rpm vinyl pressing! 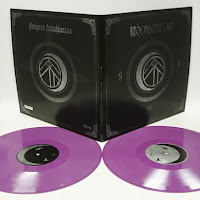 Boise, Idaho duo WOLVSERPENT summon a deeply lush and powerful amalgamation of doom, dark-folk, drone, chamber music and black metal on their Relapse debut ‘Perigaea Antahkarana’. Shimmering tribal drone dances with epic blackened metal to create a sound much much bigger than its two human parts. Simultaneously dark and beautiful, WOLVSERPENT’s sprawling Relapse debut gracefully blends stringed amplified instruments with a 21st century approach to composition to create a 4 part masterwork that is dark, emotional, menacing, cinematic, atmospheric, and heartbreakingly lovely. 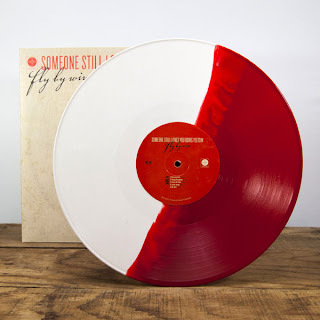 The Someone Still Loves You Boris Yeltsin Fly By Wire split color vinyl just arrived and it looks...well...just take a peek for yourself because we're speechless! As great as the record looks, we can happily say the music is even better. Recorded in the same attic as SSLYBY's beloved debut Broom, Fly By Wire contains many similarities to that album's lo-fi aesthetic while still providing a healthy dose of the band's infectious pop hooks. Stream "Nightwater Girlfriend," "Harrison Ford," and "Young Presidents" here. And as a special bonus, 100 orders will randomly receive a SSLYBY fanzine containing illustrations inspired by the band's songs. Pre-orders ship Sept. 6. In stores Sept. 17. 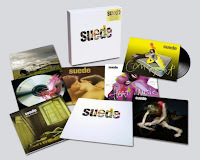 White vinyl is limited to 71 copies. 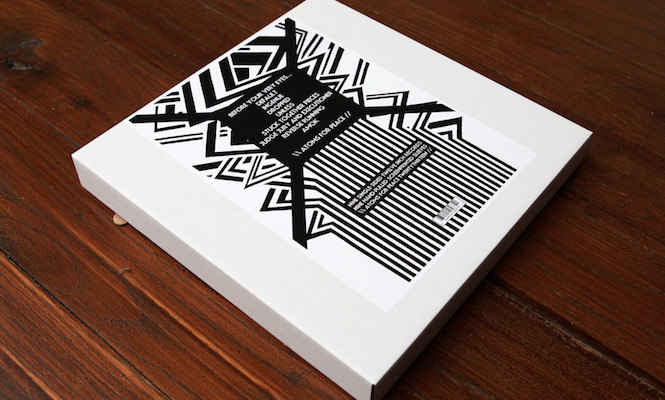 Exclusive shirt-pack is limited to 24 copies. 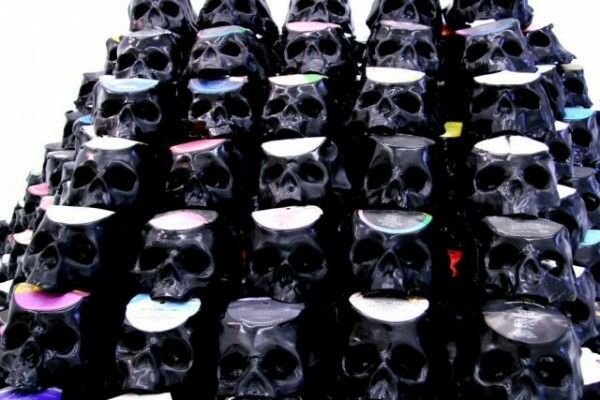 Black version limited to 195 copies. No reprints. 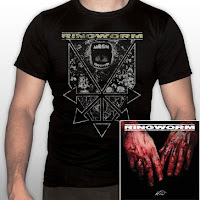 Architect's sixth full length album Mine constitutes an appreciable shift in direction compared to his previous works by adding compositional and instrumental innovations brand new to this project. Supported by well-respected artists such as Ben Lukas Boysen a.k.a. Hecq, guitarist and cellist Felix Gerlach, Dejan Samardzic (dsx), legendary producer, engineer and remixer Paul Kendall (Depeche Mode, Nitzer Ebb, Erasure, Recoil), Canadian musician and sound designer Comaduster and Hungarian vocalist Emese Arvai-Illes (Black Nail Cabaret), Architect marches to no one's beat but his own, expanding ambitious electronica with comprehensive down-tempo song structures. Moderate yet decisive beats and precise keyboard and string arrangements build the foundation for Emese's exceptional voice, transmitting suspense, depth and sinister beauty with perfectly fitting lyrics. Depending on how and when you listen, this atmospheric release can fill you with menace and sadness, or send you into a deep reverie. Uncompromising, muscular and powerful, the music of Mine is also full of subtle touches and a supple sense of rhythm. Highly recommended for devotees of Moderat, Recoil or House of Black Lanterns - this album will be 'yours' for sure. 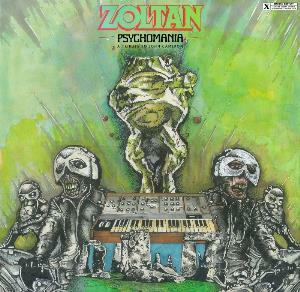 Zoltan follow up their 2012 Cineploit album release First Stage Zoltan by honouring a classic British cult movie from the 1970's, 'Psychomania!'. 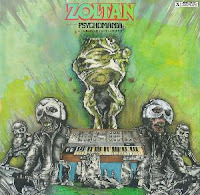 In their own special way, Zoltan have taken several melodic themes from the brilliant fuzzed-out score by John Cameron and created an epic 13 minute suite of astonishing 'Soundtrack Prog'. 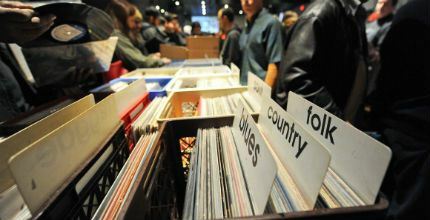 why not, they used to sell records at furniture stores, hail vinyl!